After establishing a proven team of iPhone App Developers at Bangalore, the IT hub of India, GoodWorkLabs has set up a state-of-the-art iPhone App Development Company in the heart of San Francisco Bay Area. This center focuses on supporting the US and North American based clients with client engagement, sales, product management, UX/UI, application development, QA, deployment and a complete delivery cycle. Together, the San Francisco, California, USA and Bangalore, India offices come together to deliver the best products for our customers globally. 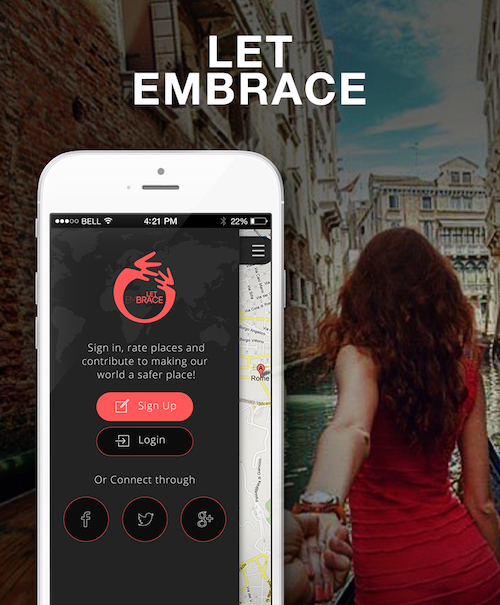 Let Embrace is a London based company that wanted to create a social safety app for women. The challenge here was to build a beautiful and easy-to-use map based mobile app that will allow users to rate the safety level of a place and share their experiences. We took the challenge head-on and created a beautiful and user friendly mobile app with awesome UI/UX. 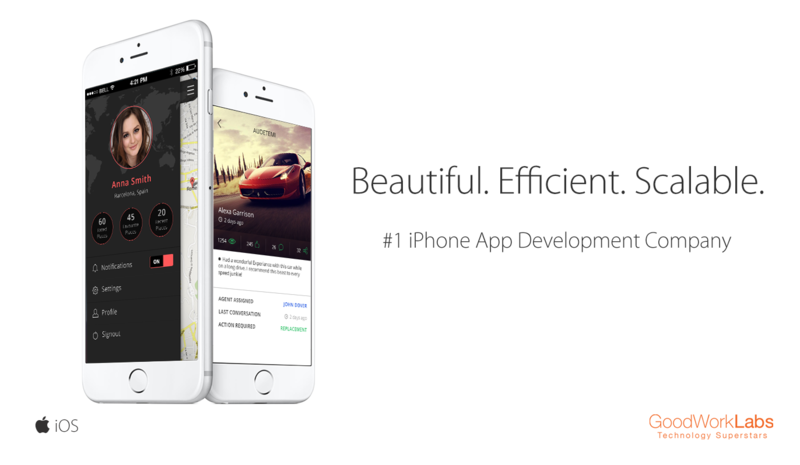 iPhone developers in the industry, making GoodWorkLabs the hub of technology superstars. We have developed and deployed nearly 50 business and enterprise apps for our customers globally, with our development team in Bangalore, India and sales teams in Silicon Valley and New York, USA, UK, France and Australia. Since the beginning of iPhone era, the team at GoodWorkLabs has been building rich, beautiful and scalable native apps and games. For businesses that want to cut costs and develop hybrid or cross platform apps that run on multiple platforms including Android, GoodWorkLabs has helped them build apps using PhoneGap App Development, Sencha App Development, etc. GoodWorkLabs usually handles the end-to-end iPhone apps development, including requirement gathering, architecture, design, development, testing, deployment and even your go-to market strategy. However, if your requirement is to just add more awesome iPhone app developers who can work remotely or from your location, you can hire our app developers and kick start your work immediately. 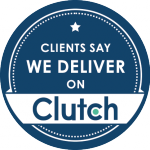 We have been reviewed as one of the top developers on Clutch. Right from UX/UI designing to app development, clients across the globe have trusted GoodWorkLabs. Send us your requirement and your contact details, and we will revert to you with a free quote and possible design and UX approaches to your app. Contact us now.